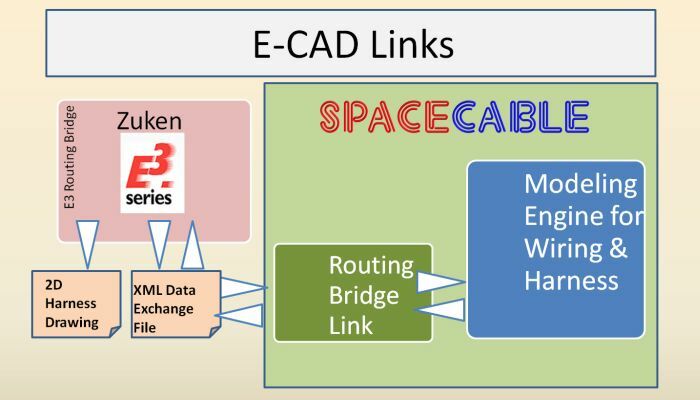 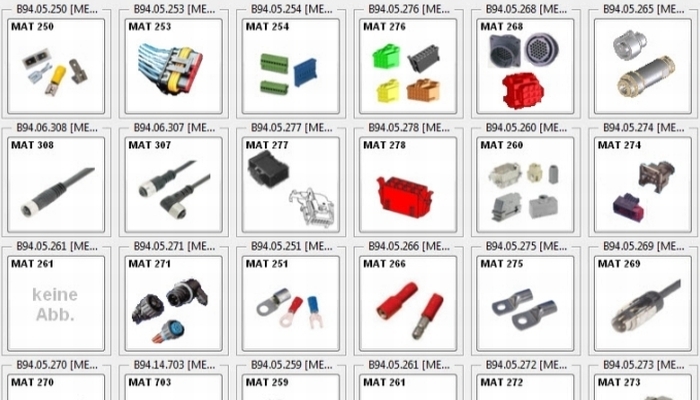 SpaceCable software automates the design and manufacture of wires, cables, and harnesses. 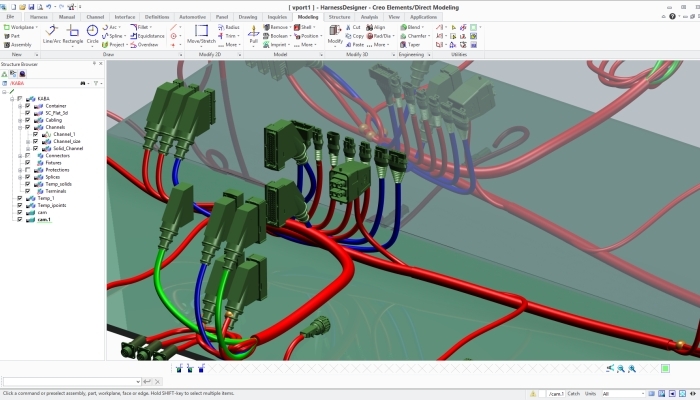 The user can interactively or automatically route cables and wires into harnesses, check clearances, determine wire and cable lengths, calculate bundle diameters, bend radii and produce 2D cabling manufacturing documentations. 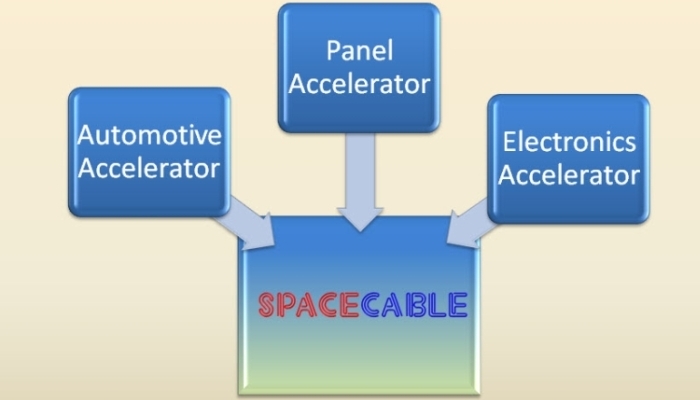 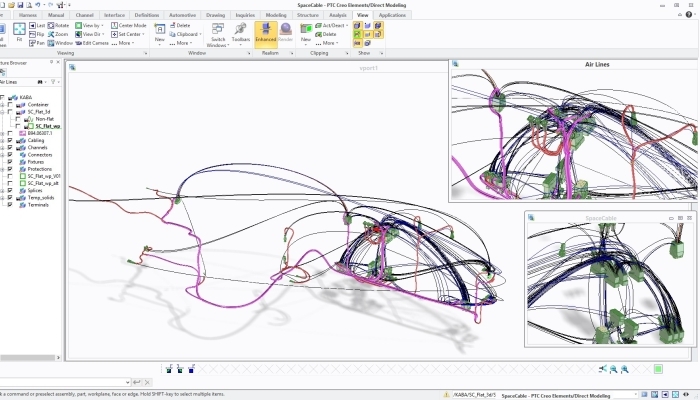 With the help of precisely defined bidirectional data interfaces, SpaceCable enables electrical and mechanical design teams to collaborate on designs to create complete and accurate 3D digital mockups containing both mechanical and electrical components, removing the need for expensive physical prototypes. 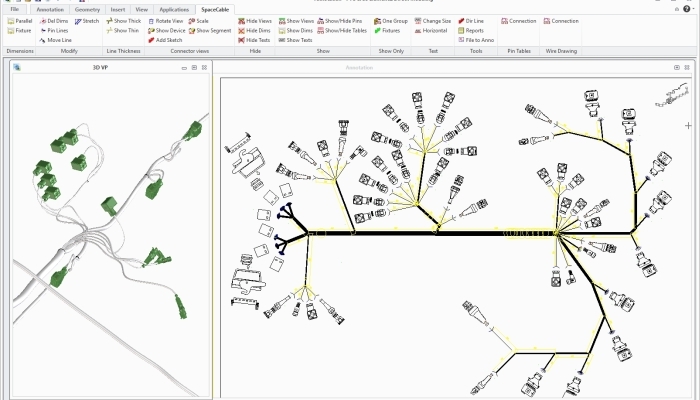 You can contact us for more informations, presentations, evaluation versions and support requests.